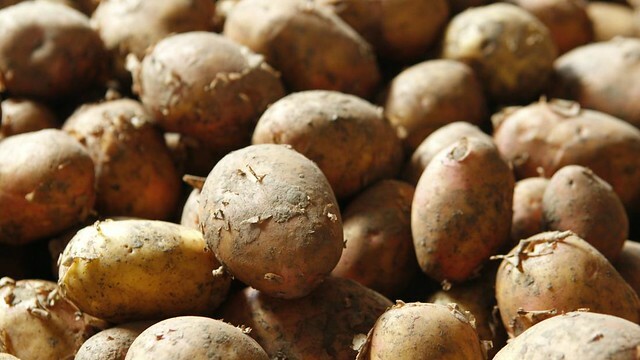 Smith had struck on a connection little recognized even today: that improved labor productivity, surging population, and outmigration were thanks to the potato. 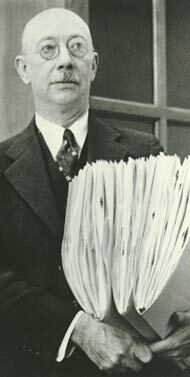 As we speculate on spuds, we might send fertile birthday greetings to Henry Allan Gleason; he was born on this date in 1882. An ecologist, botanist, and taxonomist who spent most of his career at (and in the field, doing research for) the New York Botanical Garden, he is best remembered for his endorsement of the individualistic or open community concept of ecological succession, and his opposition to Frederic Clements‘ concept of the climax state of an ecosystem. While his ideas were largely dismissed during his working life (which led him to move into plant taxonomy), his concepts have found favor since late in the twentieth century.